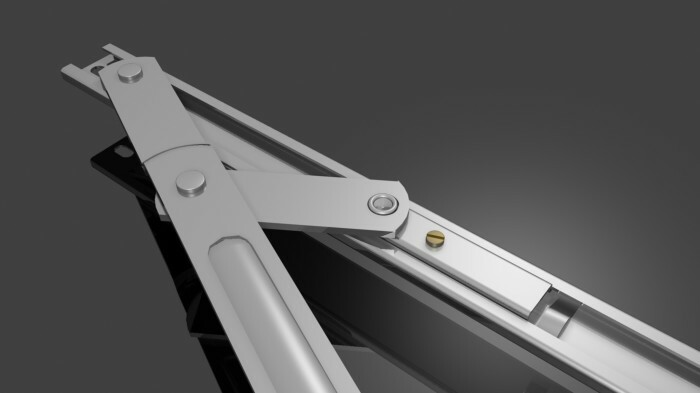 Heavy-Duty Handed friction stay for enhanced performance in Top & Side Hung for Timber,Upvc and large section Aluminium. Carries commercial vents up to 1200mm Wide or 1800mm High and 140kg in weight. 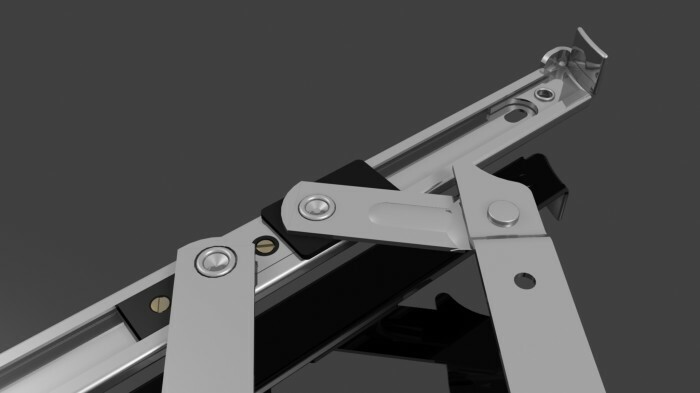 East to fit with adjustable friction mechanism. Smooth and balanced operation for life – windows open and close with ease. Effective weather sealing and draught proofing fully concealed once fitted. Manufactured from high-grade Austenitic stainless steel for maximum longevity. Even in the most corrosive environments. Austenitic stainless steel cap for added strength. 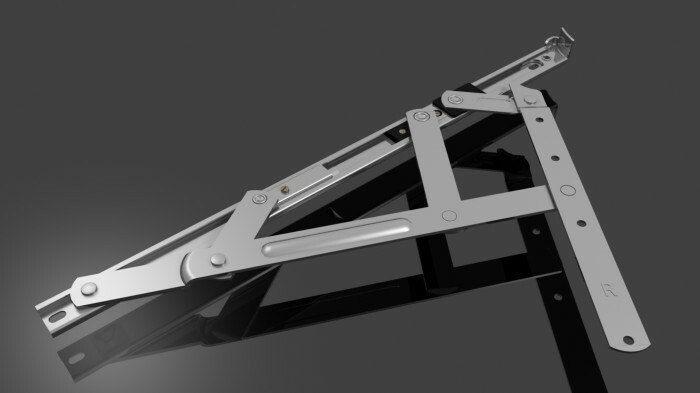 Additional linkage for greater strength and rigidity. 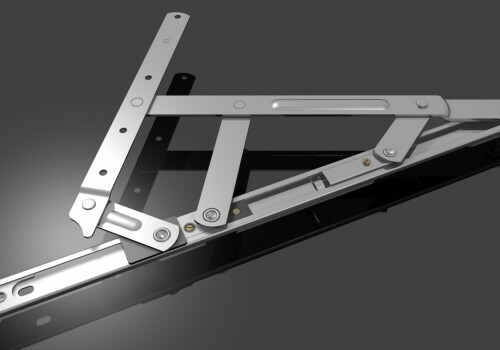 Composite steel /plastic slider for strength, durability and smooth operation. 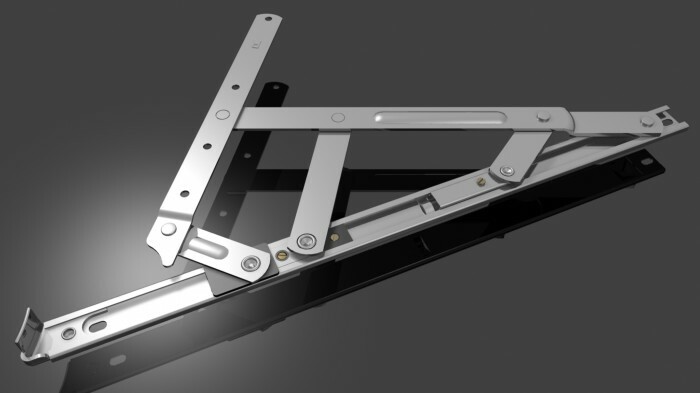 Conforms to all leading international window performance standards in the UK (BS6375 Part 2), North America (AAMA 904.1), France (NFP-20-302) and Singapore (SS 212).